Hasgoe utilizes the hot water extraction method and the Pro Chem cleaning process for carpet cleaning. It is a stronger method of extraction, allowing the maximum amount of water to be removed from the carpet after cleaning. It is the preferred cleaning method for major carpet manufacturers like Shaw and Mohawk. Most carpet manufactures require that you have a professional steam cleaning (technically defined as hot water extraction) every 12-18 months for Asthma/Allergy reduction and general cleanliness. Think your carpet is clean? Think again! 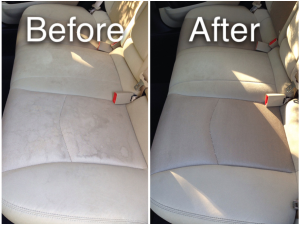 Check out the difference that a professional carpet cleaning by Hasgoe can make! Hasgoe utilizes the hot water extraction method and the Pro Chem cleaning process for carpet cleaning. 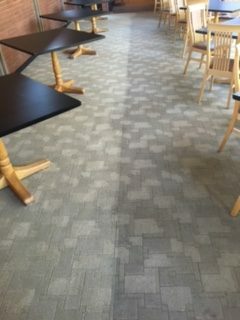 It is a stronger method of extraction, allowing the maximum amount of water to be removed from the carpet after cleaning. 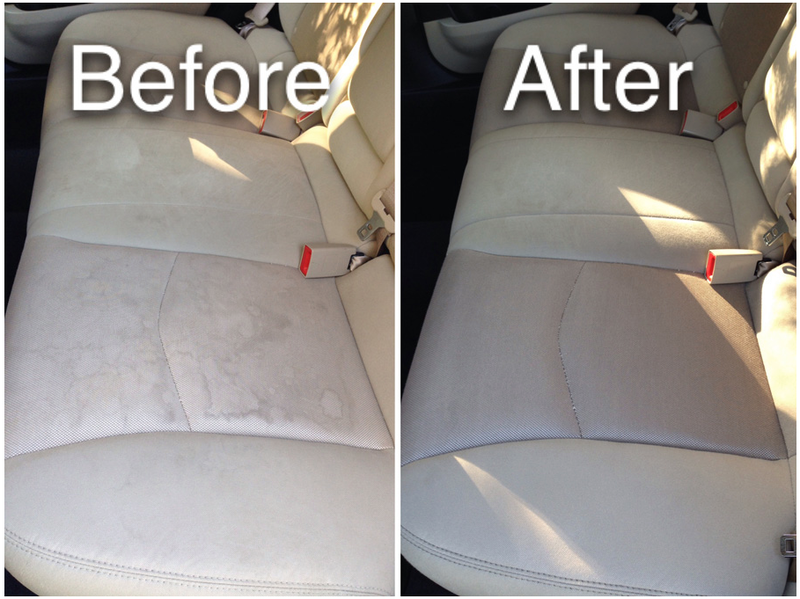 It is the preferred cleaning method for major carpet manufacturers like Shaw and Mohawk. Visit iicrc.org/consumers to learn more about carpet & floor care, tips on cleaning, and much more.